At Willow Way our team works hard to ensure that the horses stay happy and healthy through individualized training programs and care regimens. Our professionals work closely with our veterinarians and farriers to closely manage the well being of each animal. Willow way offers sale horse and training programs. Sarah educates our horses and riders with 41 years of riding and training experience. She started riding at age 6, and trained with Chuck Waters and Pam Graham as a junior rider. She competed in the junior hunters and the high junior jumpers as a young rider. After graduating from Upper Arlington High School, and The Ohio State University with a honors degree in history, she began working as a barn manager. She started teaching at age 26, and in 2007 she transitioned to Willow Way Farm as head trainer. Since then she has built an extremely strong and successful program training riders from walk trot all the way to the grand prix stage. She also uses her skill and extensive experience to successfully develop young horses and international imports into top quality competitors. She has been on the OHJA board several years and has won trainer of the year. She has won OHJA horse of the year several times as well as other awards like most improved rider, etc. She has also won horse of the year nationally. She has trained at indoor finals. 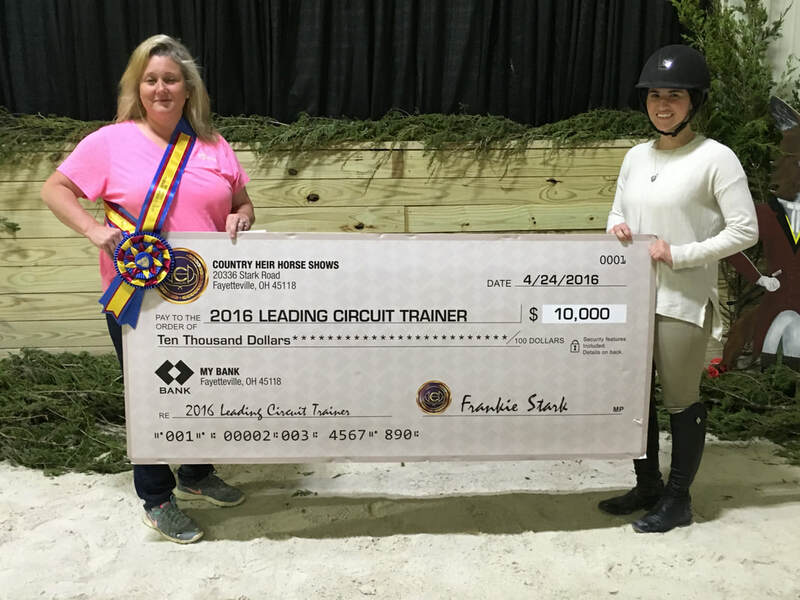 In 2018 she trained two champion horses at Harrisburg National Horse Show in the 3'3" junior hunters. Michaella began riding at age 9 with Pam Graham and Sarah Ash. She competed throughout her junior years starting in the pony hunters and jumpers and progressed as a junior rider in the big equitation, the junior hunters, and jumpers. She competed at Pony finals, Junior Hunter Finals, and Maclay finals as a junior. 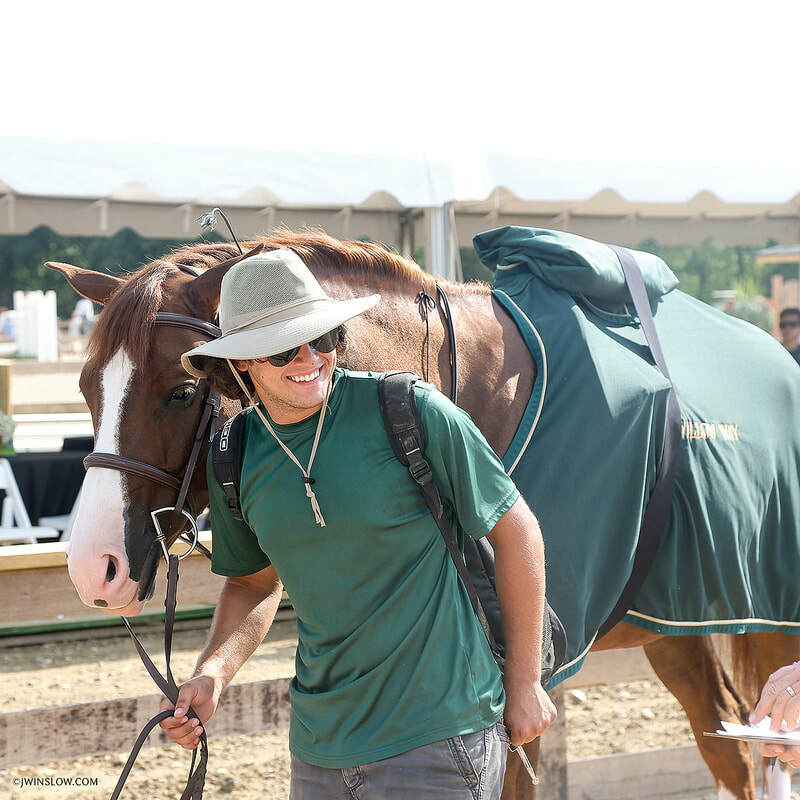 After spending 2 years as an amateur rider, she began her professional career developing and showing green horses under Sarah. She is a graduate of the Ohio State University. 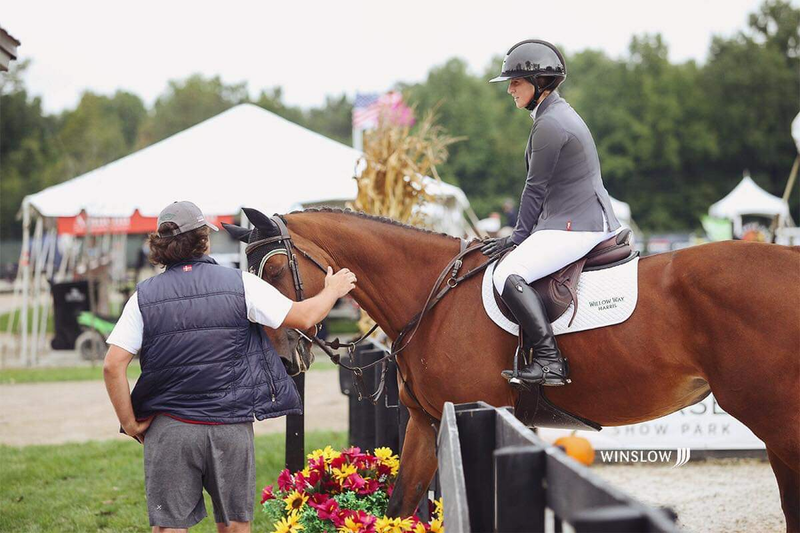 Though her career is still young, she has already had success competing at pre-green incentive finals and was able to qualify for WCHR developing professional class at Capital Challenge. She continues to compete in the green hunters, young jumpers, derby's, and Prix's.